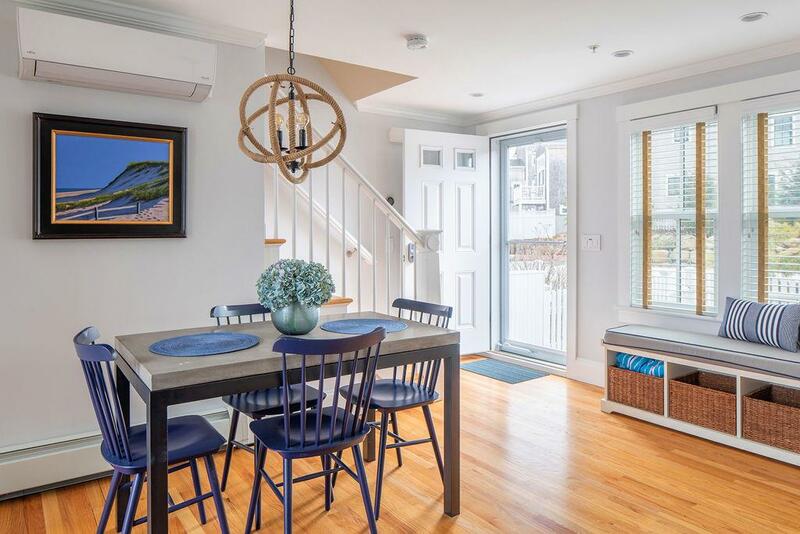 55 W Vine Street Ub, Provincetown, MA 02657 (MLS #21901861) :: Rand Atlantic, Inc. This lovely, modern 2 Bedroom 2.5 bath condo checks all the boxes: Location, Outdoor Space, Condition, and Rental Income! 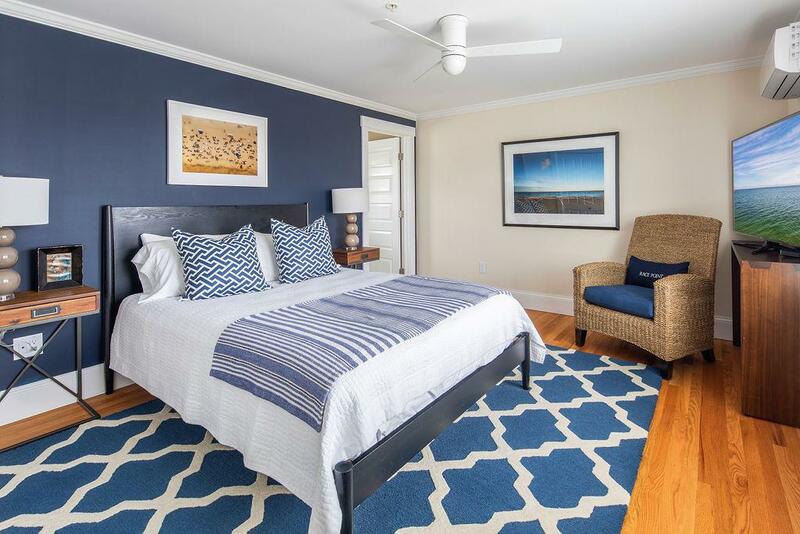 Ideally located in the heart of the West End, minutes to either the Bay or Herring Cove Beaches, the gym, and downtown shopping and restaurants. 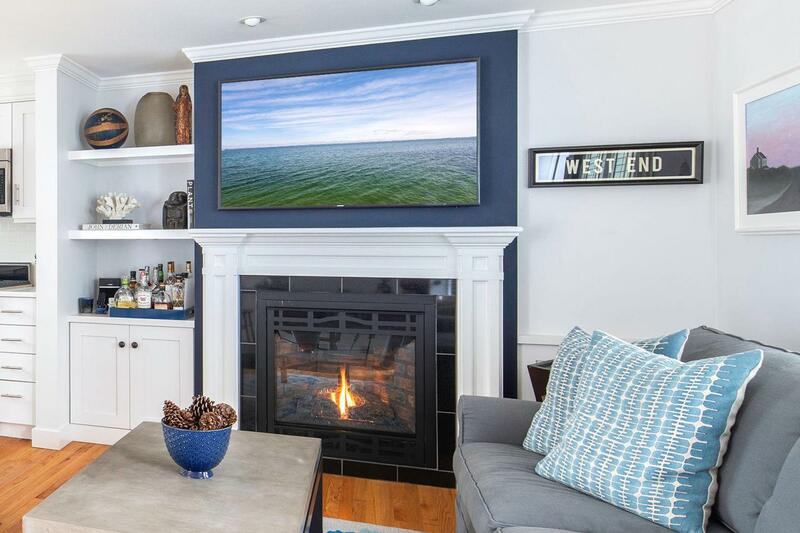 This bright, immaculate home is laid out over 3 levels: the first floor features an open kitchen with top of the line stainless steel appliances, living area with a gas fireplace and dining area. Both master bedrooms are on their own floor affording much privacy. Each has an en-suite bath with oversized tiled showers. To complete the picture there are 3 distinct outdoor areas: the welcoming flagstone patio with native plantings at the front, the private, bricked patio area with gas BBQ in the rearand the mahogany deck off the top floor with pastoral views overlooking the horse barn and is perfect for watching sunsets. The home has additional potential in the unfinished lower level, which is an excellent spot for a media room or home office. 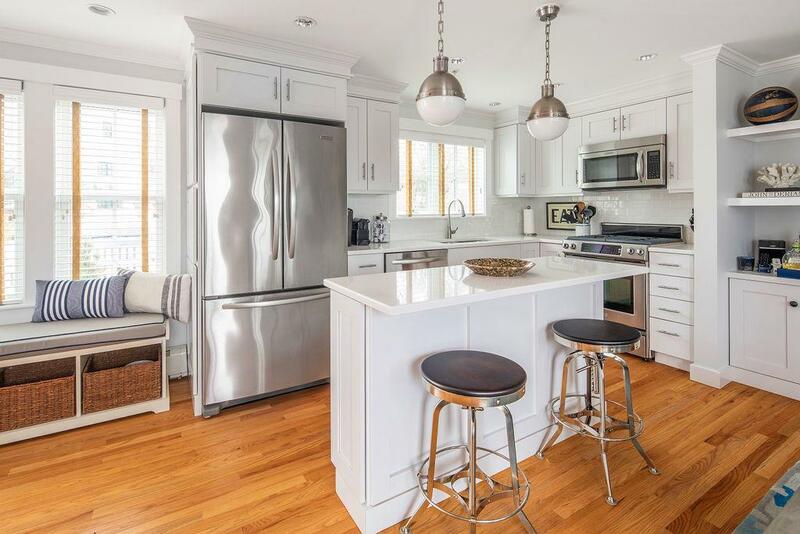 This well appointed home, with its may upgraded finishes, is being offered fully furnished, and ready for the upcoming summer rentals (personal property and art is excluded). Listing provided courtesy of Meg A Stewart of Blue Bay Real Estate Inc..